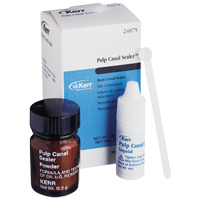 AH Plus Root Canal Sealer is a paste - paste system for easy mixing and dosage control. 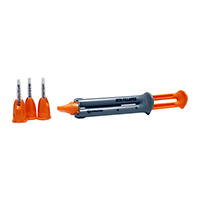 It offers excellent radiopacity for easy detection. 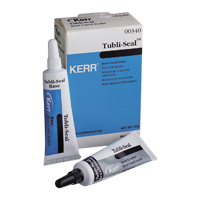 This product has outstanding dimensional stability and low solubility for a durable safe seal. 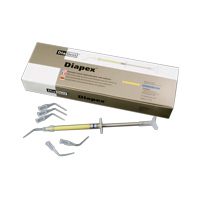 AH Plus also has great flow characteristics that allow it to flow into and seal lateral canals. 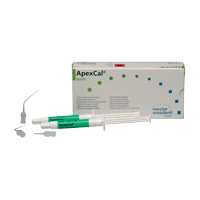 It is biologically inert and silver free that allows it to avoid discoloration of the tooth and is very easy to remove.